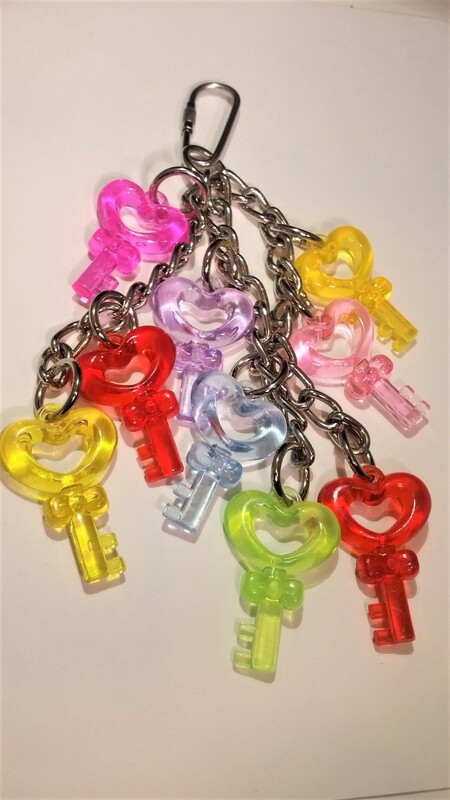 Tons of Key to My Heart Transparent Fun. 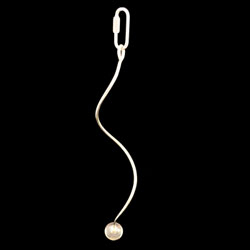 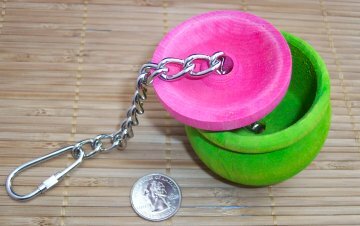 This toy includes a Medium Pear Link, 9 of our Key to My Heart Transparent, 10 Nickel Plated Orings and 2.5mm Nickel Plated Chain. 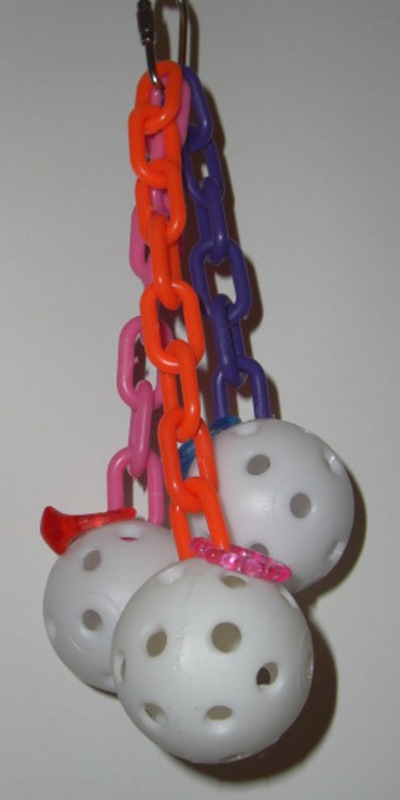 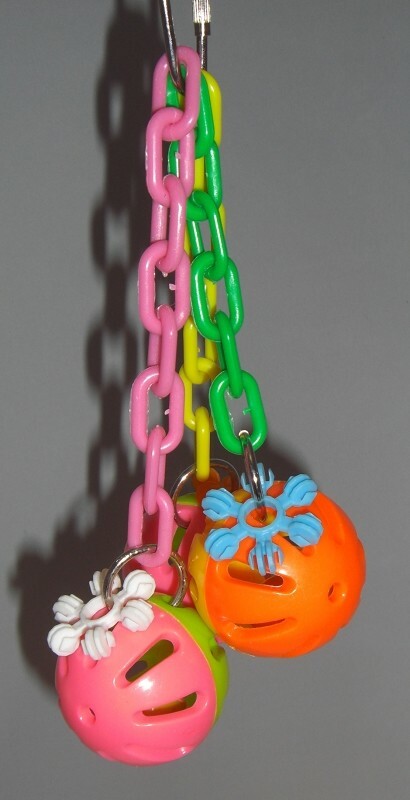 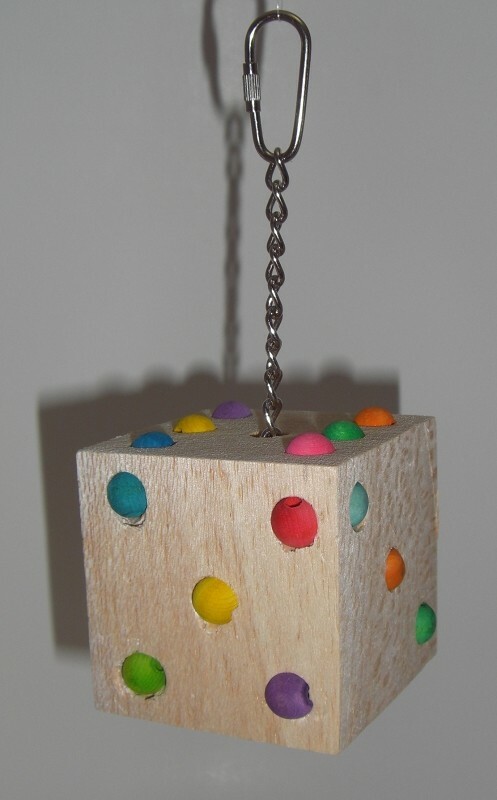 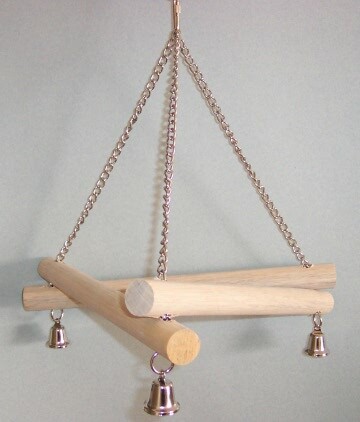 Your birds will love the sound that this toy makes as the Keys hit one another.